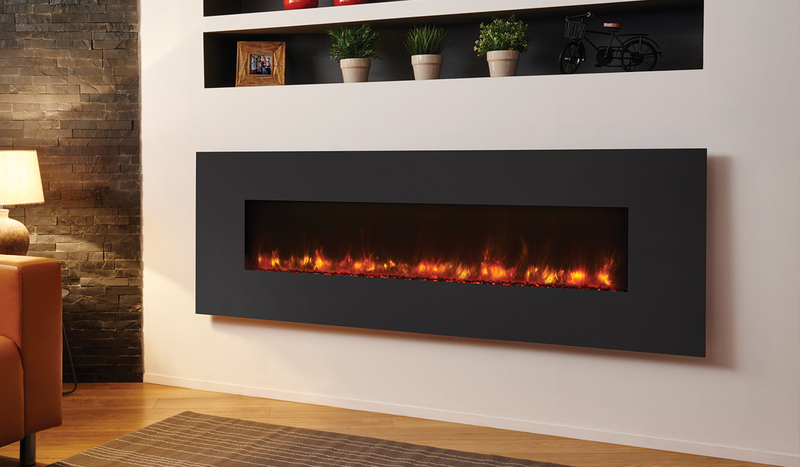 The Steel framed radiance fires are wall hung providing smaller rooms a modern feature as a focal point. 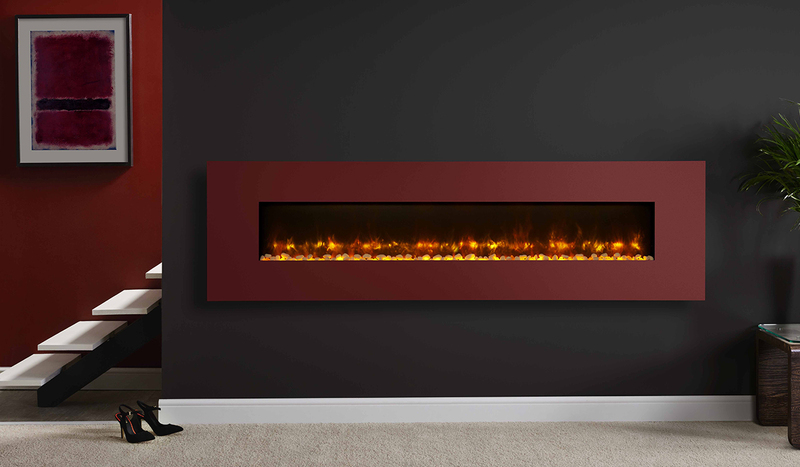 The steel variety offers 3 colours to match any decor, while providing a textured finish around the stunning flame picture. 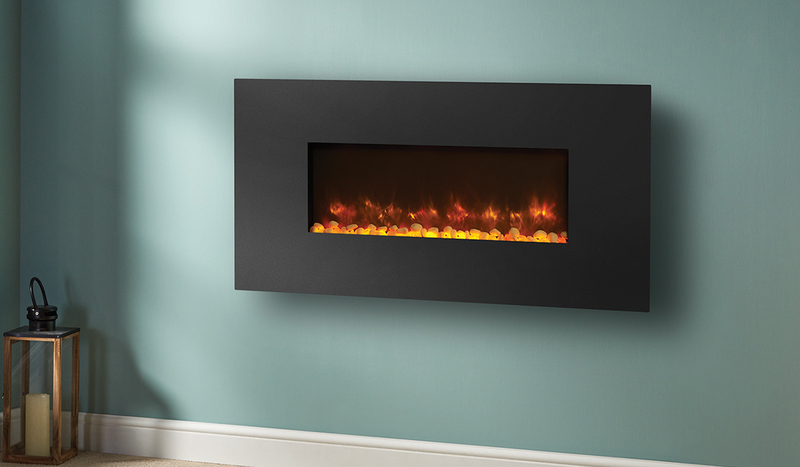 This range of electric fires are ideal for rooms with less hearth space or for those who want to produce an aspired look without a traditional fireplace. See Radiance Black Glass, Radiance White Glass and Inset Radiance fires here.